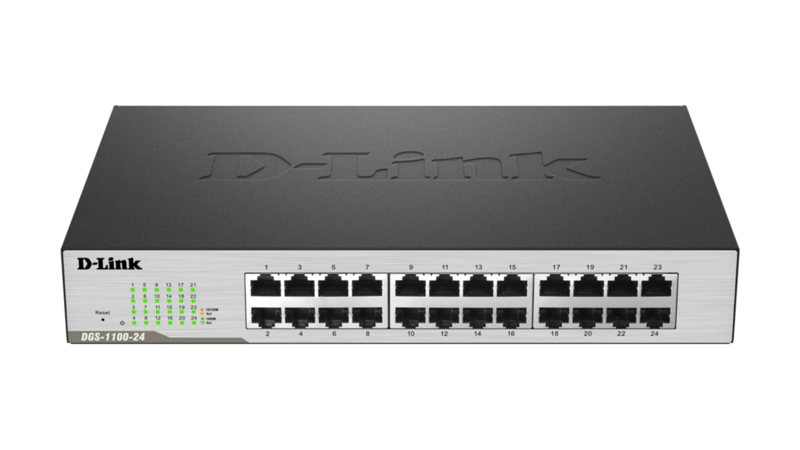 Segment your network into VLANs. 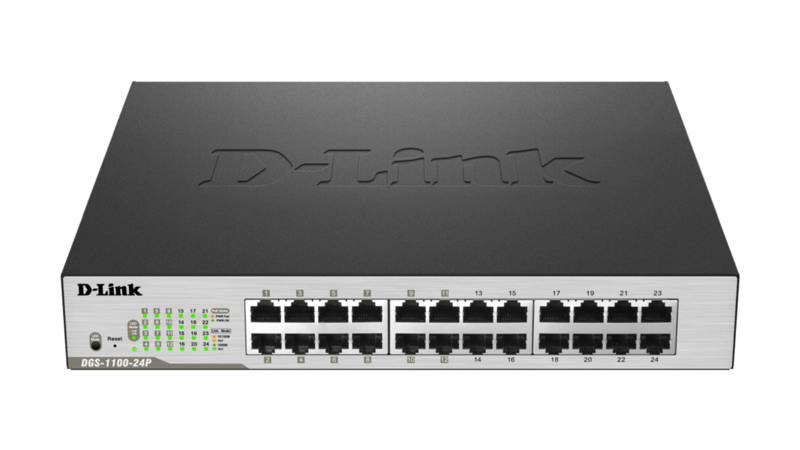 D-Link’s exclusive, easy-to-use Surveillance Mode interface gives you a snapshot of your security topology in an instant. 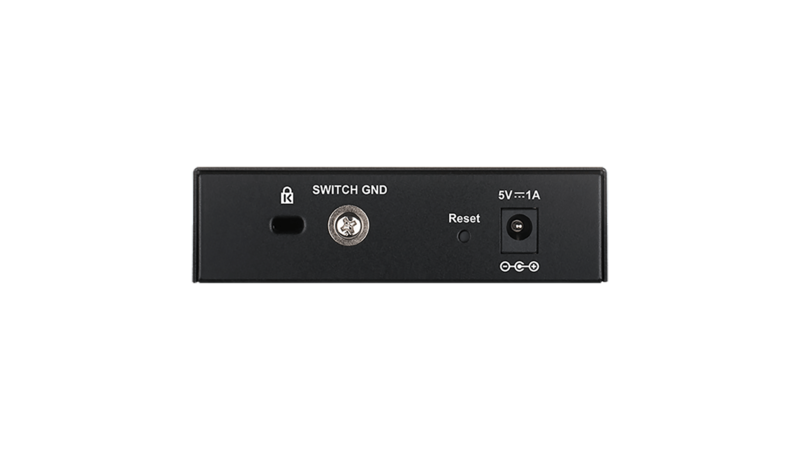 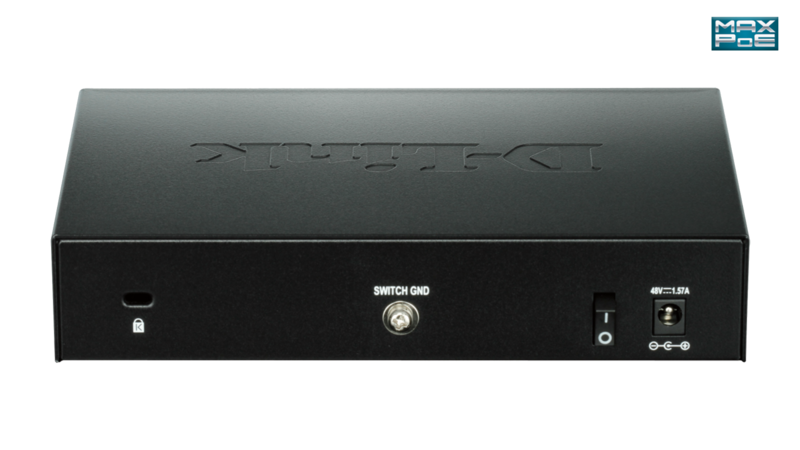 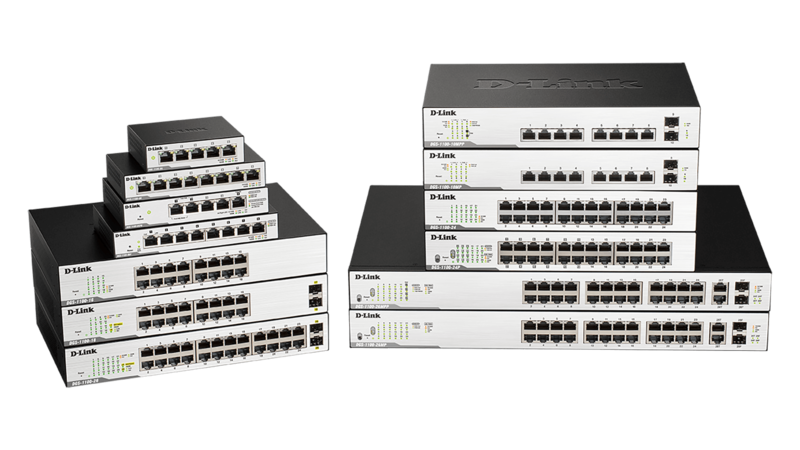 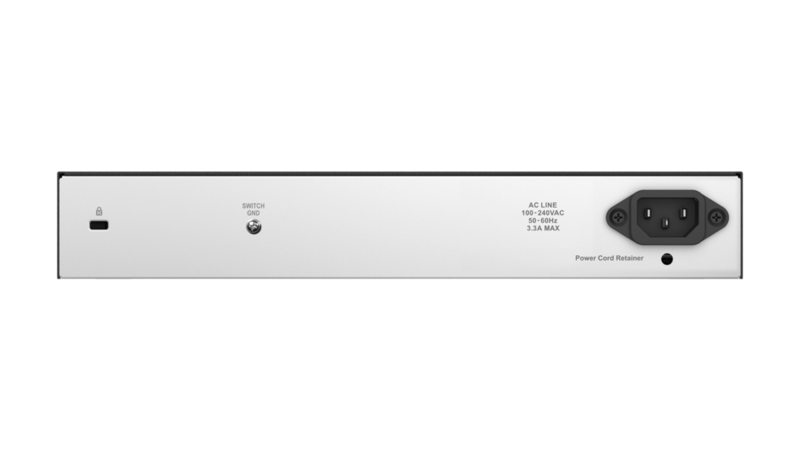 DGS‑1100 Smart Switch Series provides an affordable solution for environments that require simple network management. 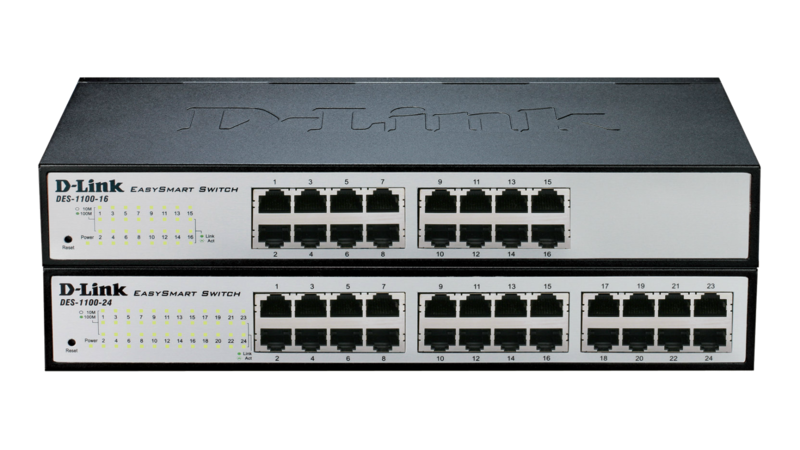 The DGS-1100's web user interface is an easy way to manage Layer 2 features, such as VLANs, Spanning Tree Protocol (STP), link aggregation (static). 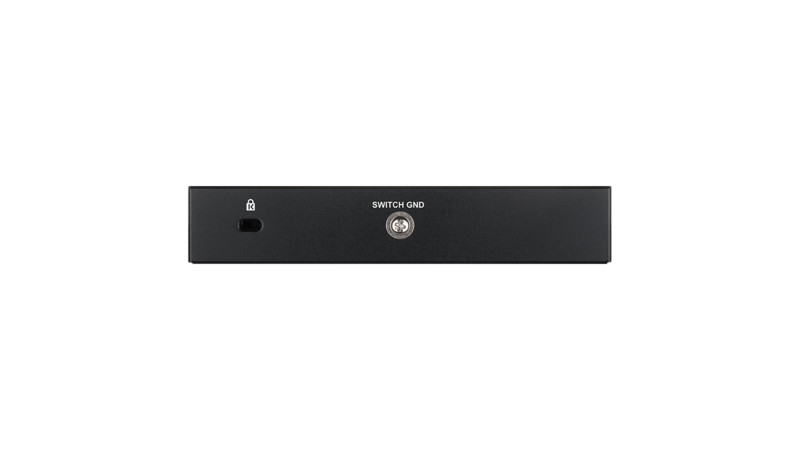 With powerful security features like IGMP snooping, Static MAC, and Storm Control, the DGS-1100 Smart family is a versatile solution for environments that require easy to deploy and easy to configure solutions without added complexities. 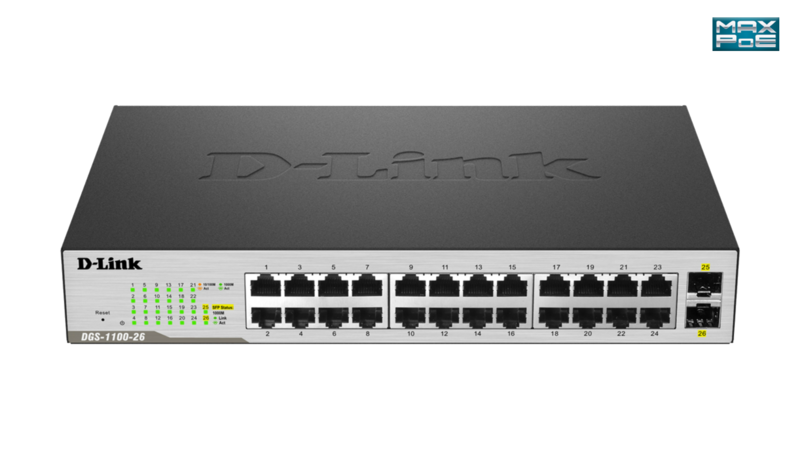 The DGS-1100 Smart Series includes a range of high power budget PoE-enabled switches for business looking to power larger deployments of VoIP phones, wireless access points or network cameras. 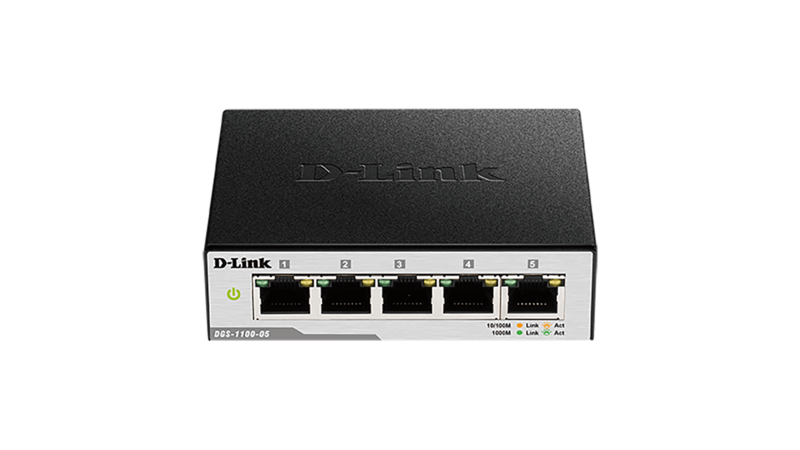 The DGS-1100 Series features Loopback Detection and Cable Diagnostics to help network administrators find and solve network problems quickly and easily. 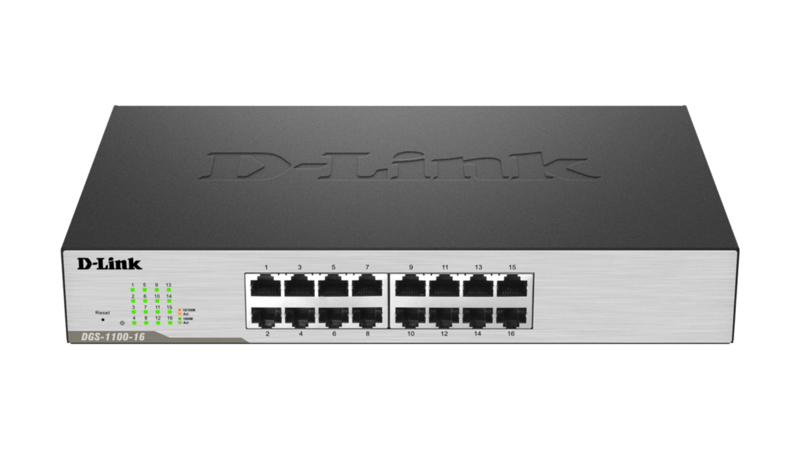 Loopback Detection is used to detect loops created by a specific port and automatically shut down the affected port. 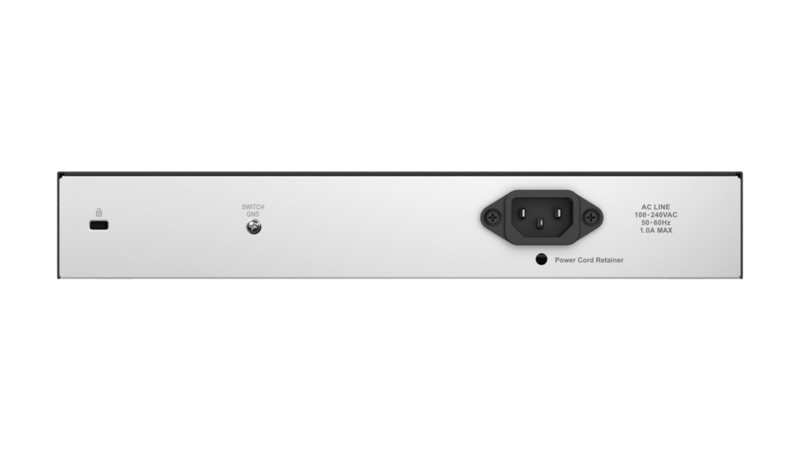 The Cable Diagnostics feature is designed for network administrators to quickly examine the quality of the copper cables, recognise the cable type, and detect cable errors. 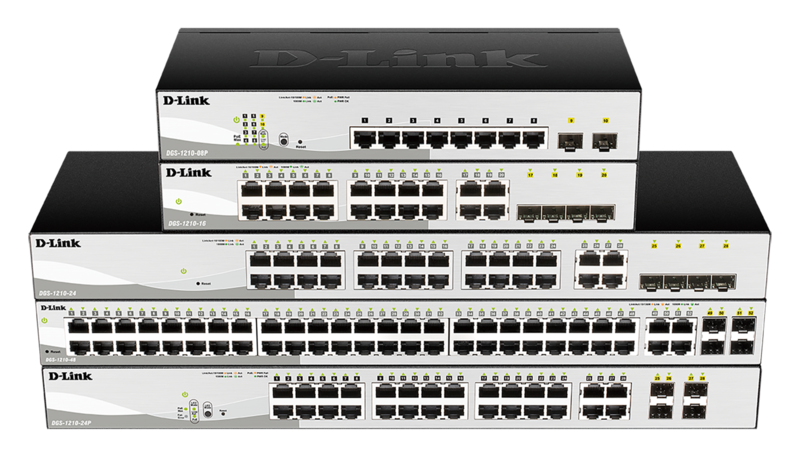 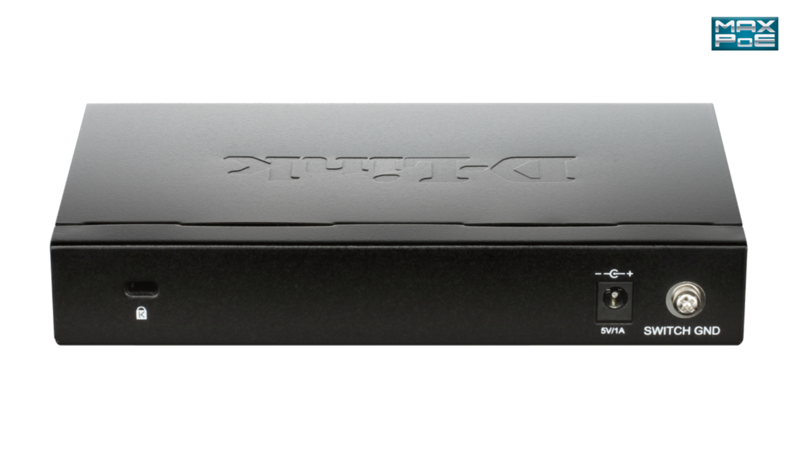 D-Link Green technology enables the DGS-1100 Smart series to save power without sacrifices. 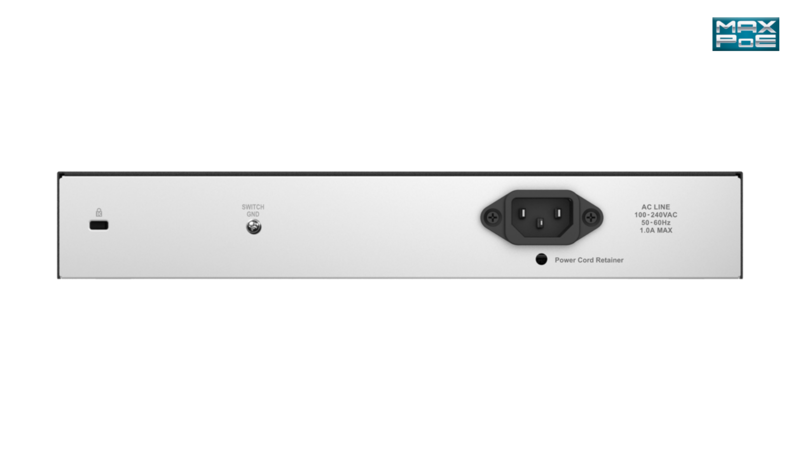 The majority of the family utilises a fanless design, for silent and energy efficient operation. 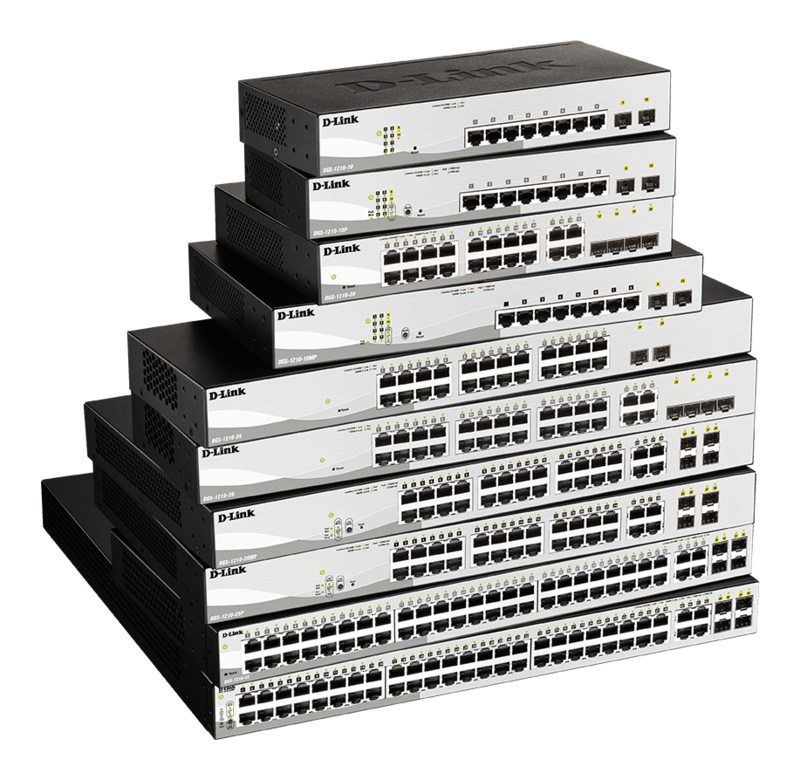 All are IEEE 802.3az compliant and feature Link Status detection and Time-Based PoE (excluding DGS-1100-05PD and DGS-1100-08P models). 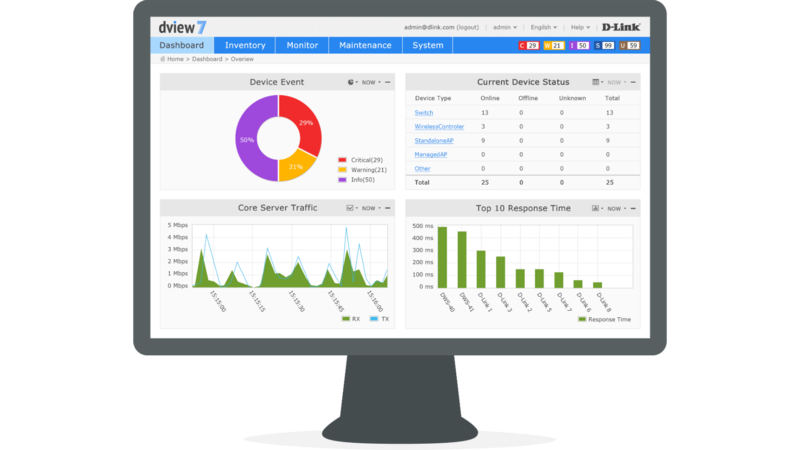 Select Surveillance Mode in the Web UI to take advantage of easy‑to‑use surveillance features which also enable you to manage your surveillance network effortlessly. 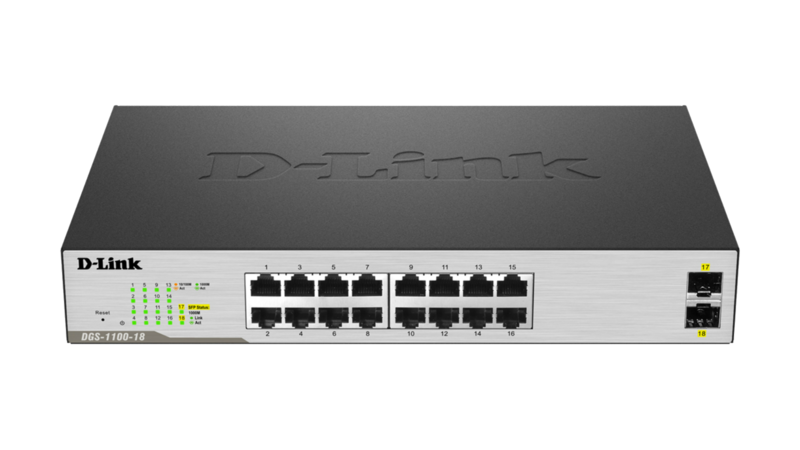 It automatically detects your security devices and segments them into a dedicated Auto Surveillance VLAN to handle video surveillance traffic securely and efficiently.